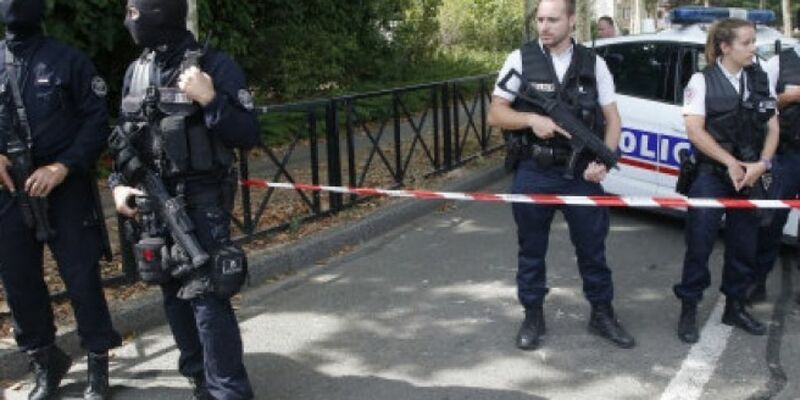 The two people killed in an attack this morning in a Paris suburb were the knifeman's mother and sister. A third woman who was passing by at the time was also injured before the attacker was shot dead by police. Officials say he had serious psychiatric problems. Islamic State has claimed it was behind the attack but authorities say there's no proof of this and it's not currently being treated as a terrorist incident.